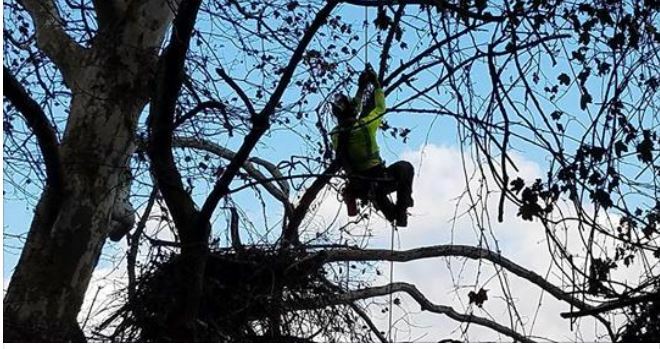 New cameras are being installed at the bald eagles’ nest in Hays. 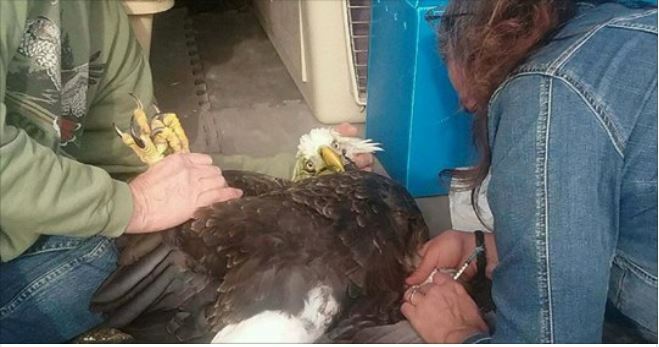 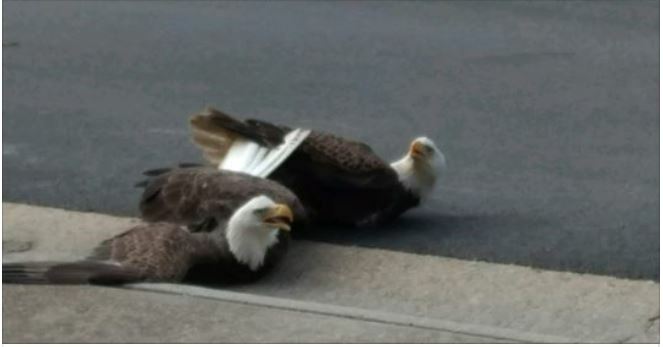 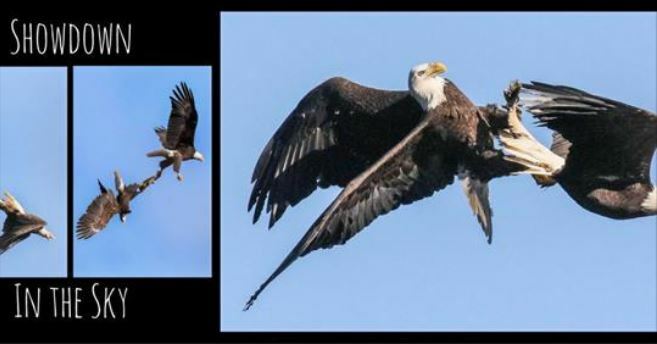 Two ailing eagles found by property owners near Alderson and Caldwell in Greenbrier County on Thursday were found to have toxic levels of lead in their systems. 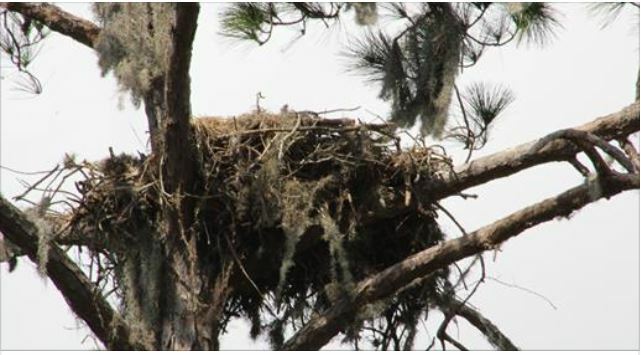 Nature is a big part why people live in Suffolk’s Burbage Grant neighborhood.